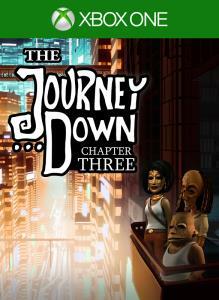 Chapter Two of The Journey Down, a classic point-and-click saga with an Afro-Caribbean vibe. 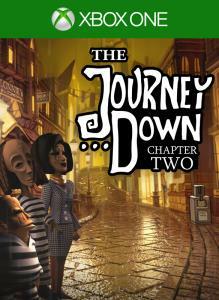 Get ready to embark on an epic journey of laughs and brain-teasing adventure! 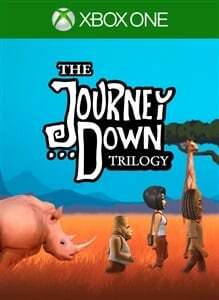 The first chapter in the three-part The Journey Down saga, a classic point-and-click series with an Afro-Caribbean twist. Get ready to embark on an epic journey of laughs and brain-teasing adventure! 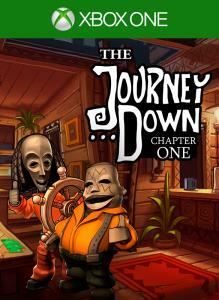 The final chapter of The Journey Down, a classic point-and-click saga with an Afro-Caribbean vibe. Get ready to embark on an epic journey of laughs and brain-teasing adventure!